Gotham has already started and The Flash is next week, but NBC wants to remind you that Constantine is just a few weeks away as well. They have released this very cool comic book style poster for the series and a new teaser below. 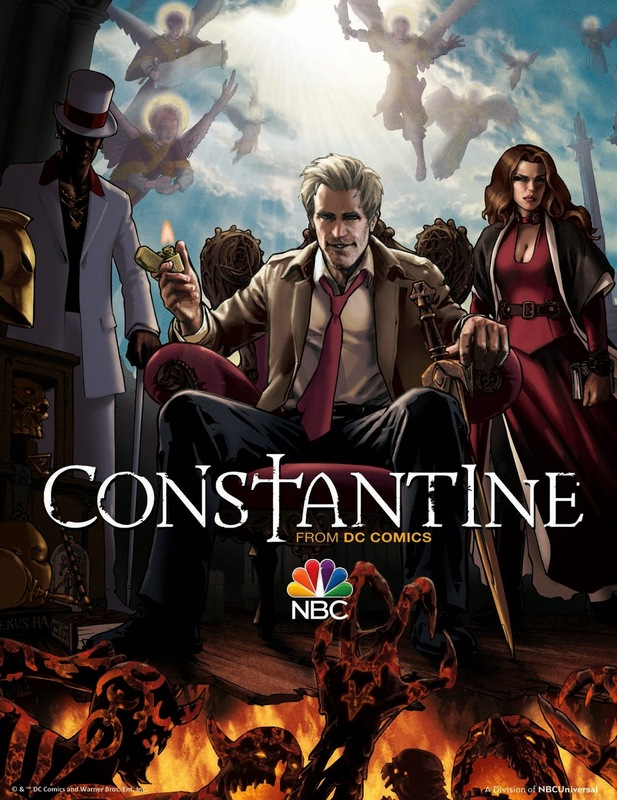 Constantine premieres on October 24th.